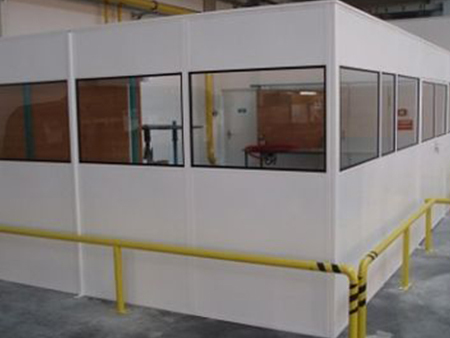 As the official sole distributor for Dexion In the Republic of Ireland & Northern Ireland, we specialise in warehouse, storage and logistics solutions for all industrial environments. 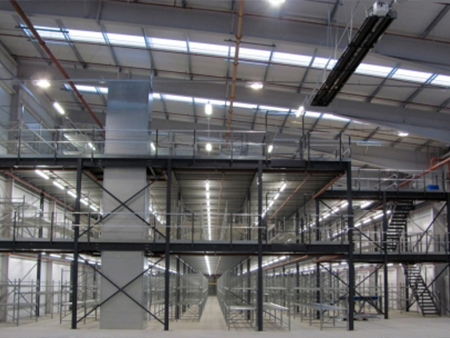 Warehouses and the efficient storage and retrieval of goods play a vital role in logistics and supply chain management. 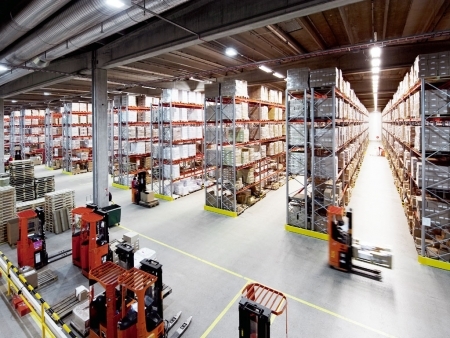 In an increasingly international business environment, the Just-In-Time principle is vital in many fields of industry and manufacturing and therefore efficient warehousing has an increasingly crucial role to play. 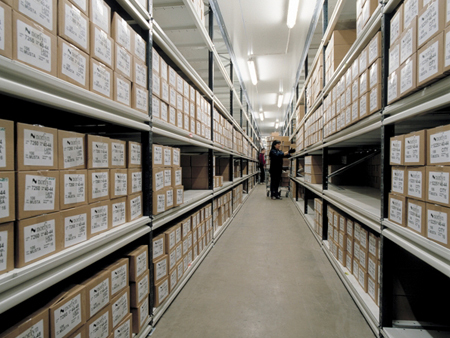 Storage Systems has the expertise to configure storage and racking systems to meet the specific demands of customers in distribution centres, parts suppliers and original equipment manufacturers. 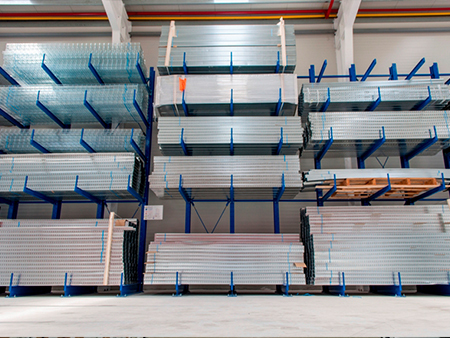 (OEMs) Whether you require a single bay of shelving, pallet racking or a complete design and logistical solution for your warehouse we can cater for your requirements. 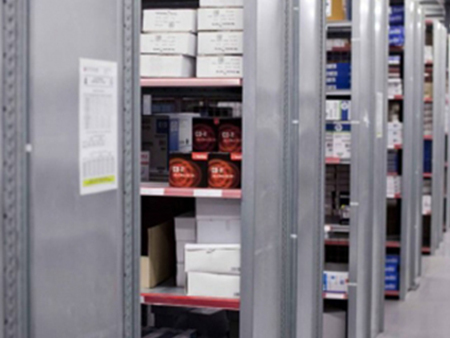 From our Mezzanine floor systems to our steel partitioning or even our comprehensive range of steel lockers and storage cabinets, our Dexion products are the best solution for your storage needs. 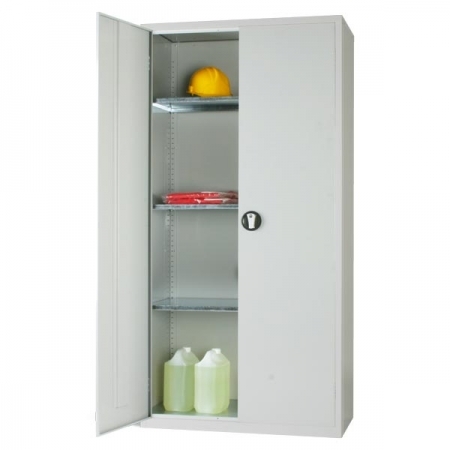 Regardless of what product you have to store, irrespective of quantity, we can tailor a storage system to meet your needs, increase efficiency, save space, cut costs and provide a safe working environment for your employees. 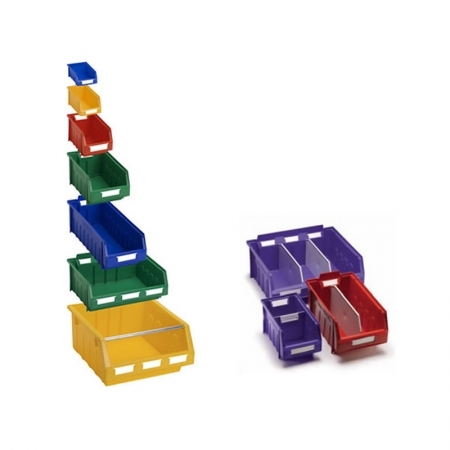 When you choose our Dexion range of shelving and pallet racking systems you choose the definitive brand. A brand that will save you space and more importantly money.